Since we’ve moved to a “different” culture I find myself doing things I would have never thought of before. The weekend we went to the Shrimp festival I was amazed at the upcycled art that was selling for much more than I could believe. I have no designs on becoming a paid artist but am not above upcycling things around the house for fun. So here’s my latest project: A memory gazing ball. 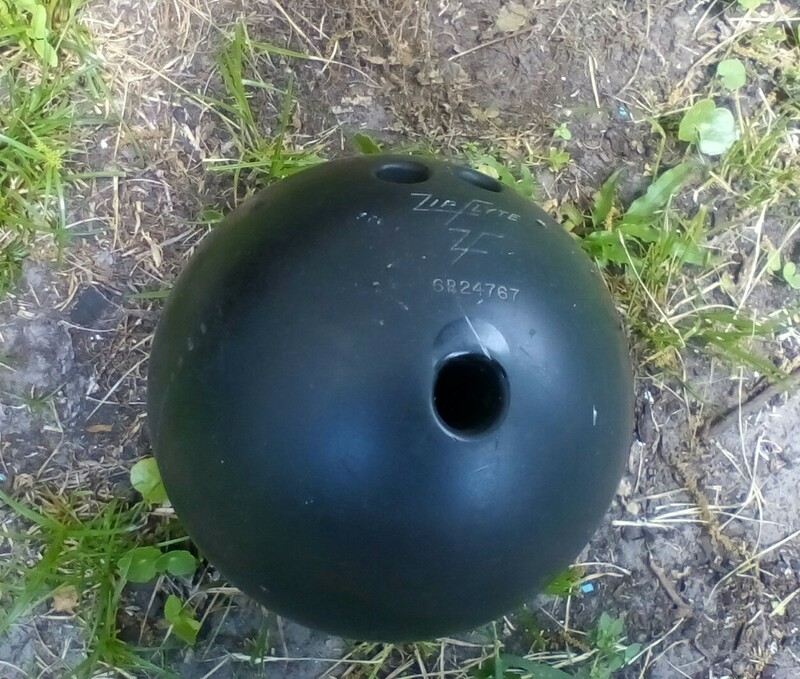 This was at the end of our front deck…we don’t know why but it was there. 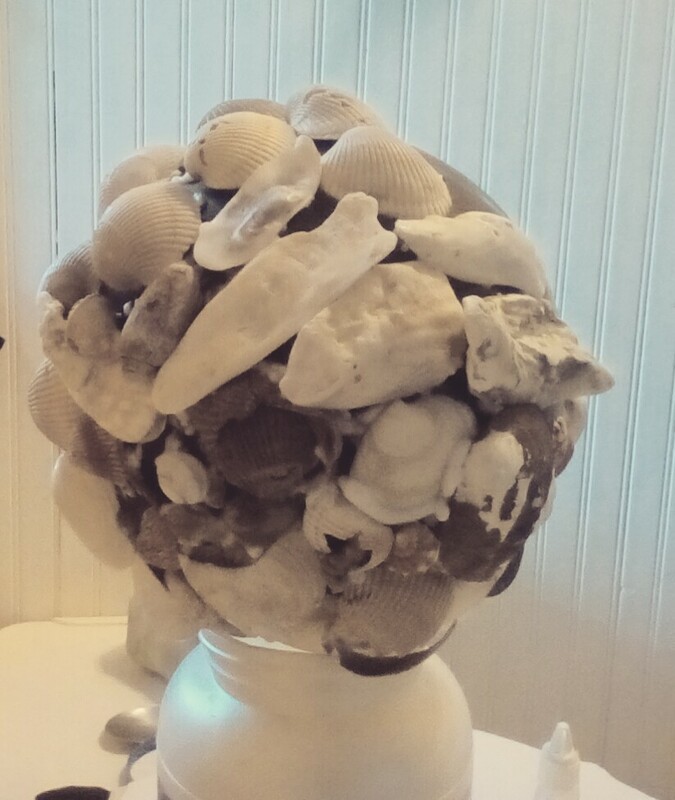 Since we love the beach I decided to use shells from the many beaches we visited over the years…. 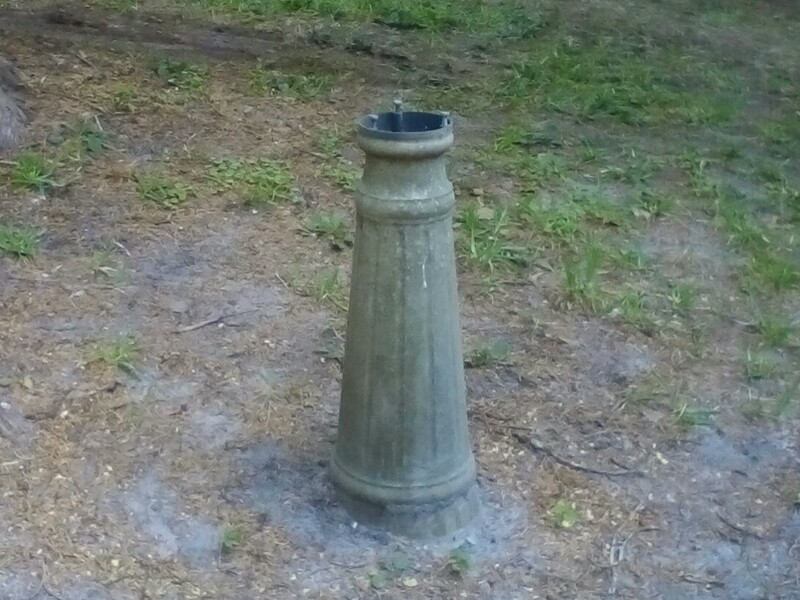 Virginia, Tybee, Jekyll, American etc. I glued them with Gorilla glue but Tile paste would work too. And here’s the finished project. 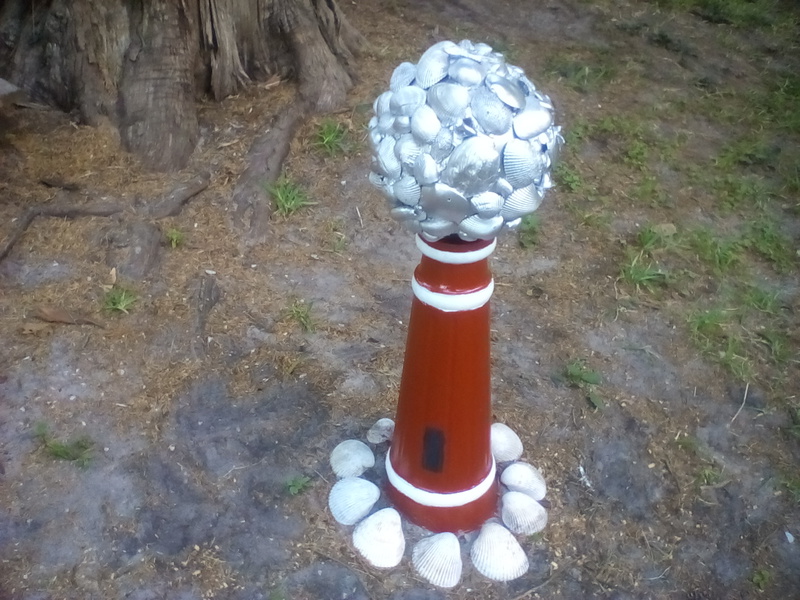 With a little bit of paint and a lot of shells,we now have a memory Gazing Ball. Honestly we laugh every time we look at it because we think it’s funny. So yes, we’ve moved to Florida and I am now officially a starving artist. Lol!